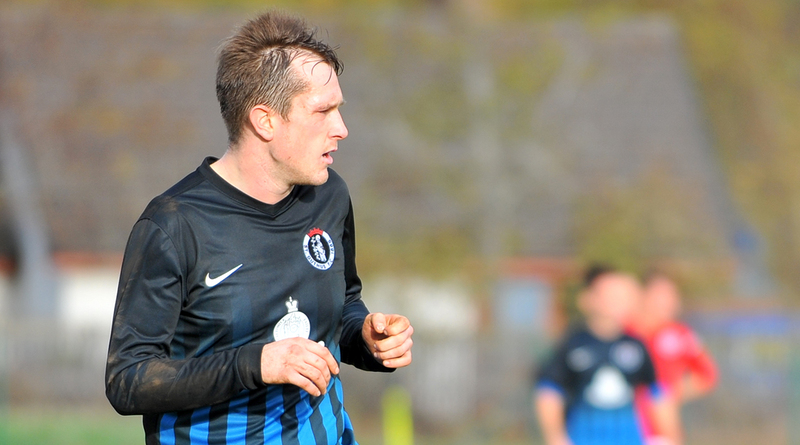 St Duthus FC Player of the Year Charlie Macdonald is already looking forward to challenging in 2019-20. 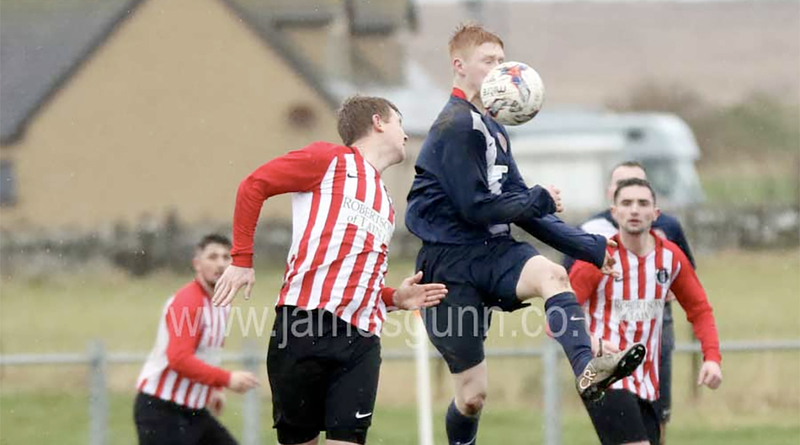 St Duthus U17s kept hold of their winning away form with a 3-0 win at Dingwall this past Sunday. 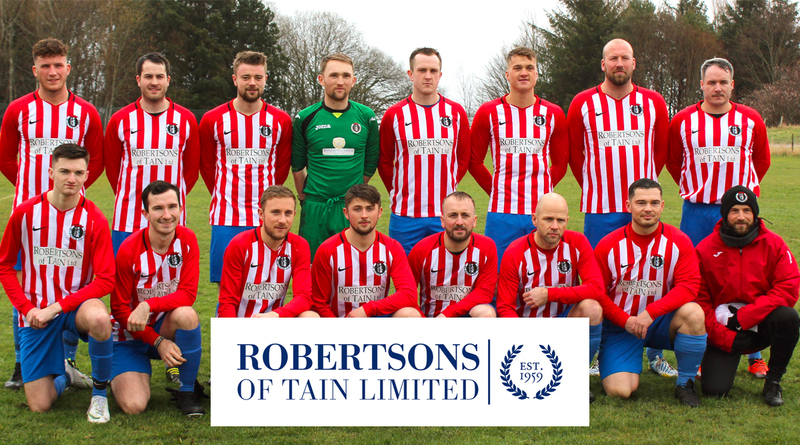 The club can confirm that Robertsons of Tain have renewed their commitment to St Duthus for the 2019-20 season. 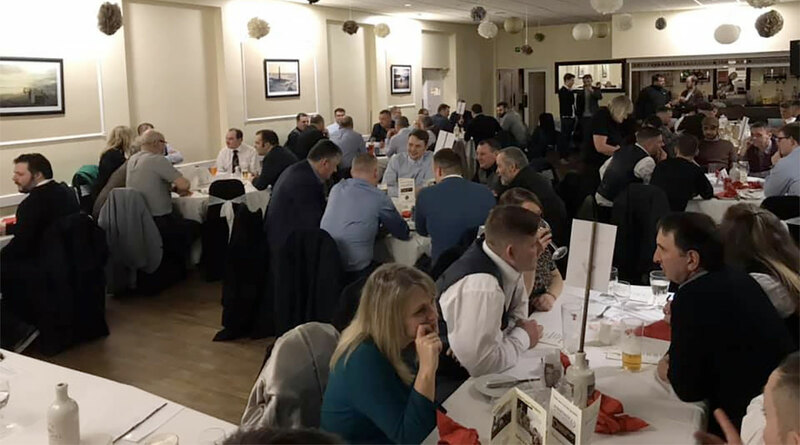 The Saints held their third annual Sportsman's Dinner at the Royal Hotel last night. 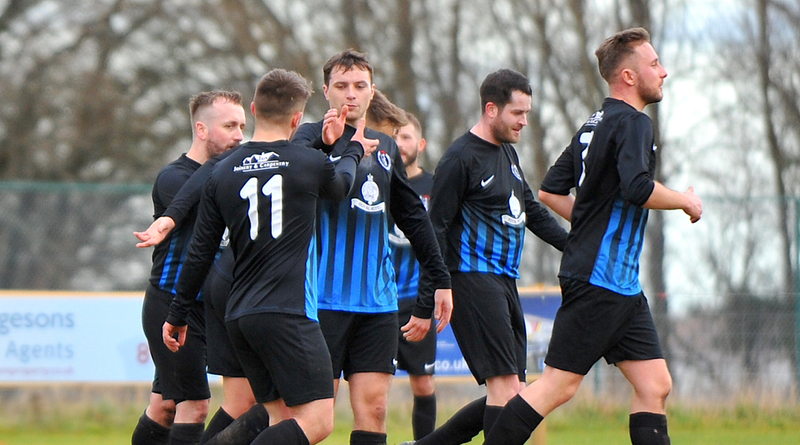 The curtain fell on Saints' 2018-19 season as they were soundly beaten in the Jock Mackay Cup semi-final. 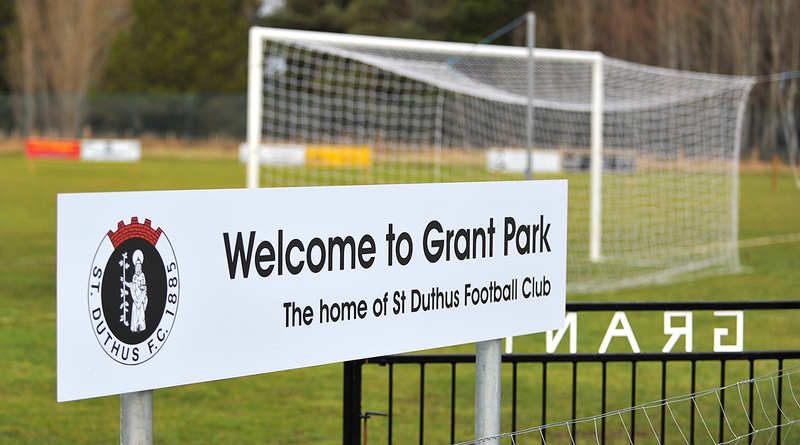 St Duthus welcome Invergordon to Grant Park for a second time this year, this time on cup semi final business. 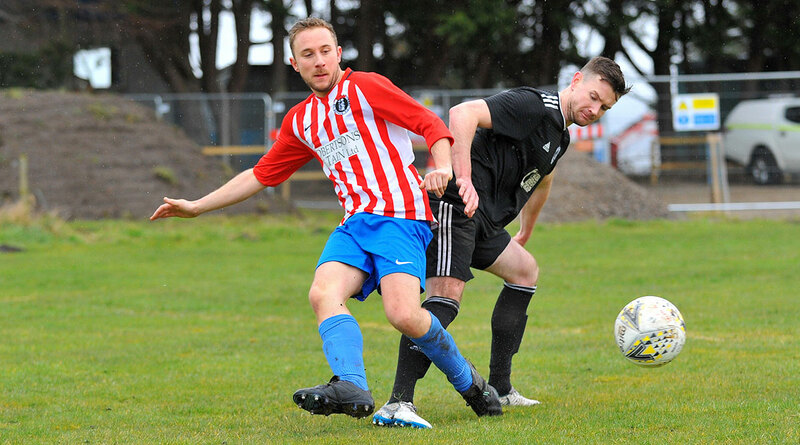 A cup semi final and the biggest fundraiser of the year shall combine to make Saturday a big day for St Duthus. 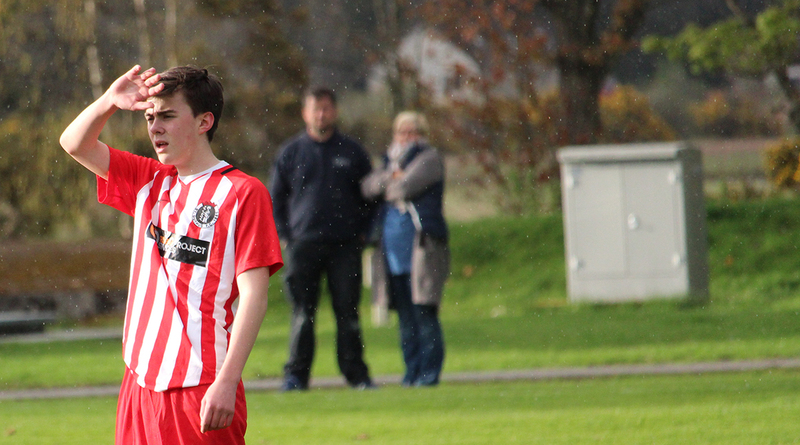 The Young Saints made it back to back wins over Forres Mechanics this weekend. 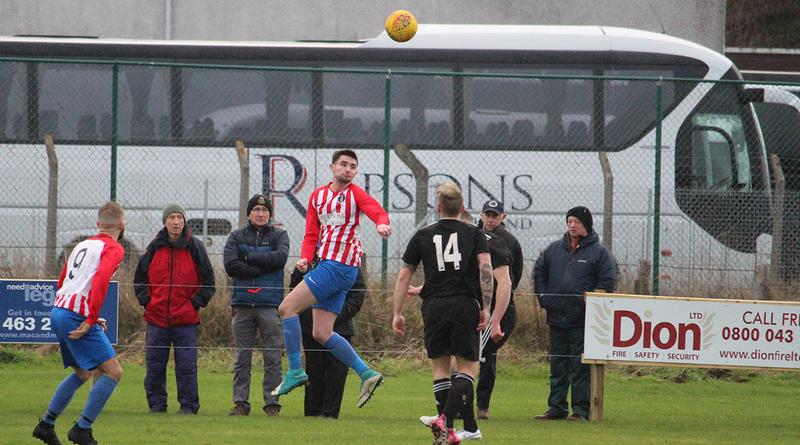 Both sides drew a blank in the Saints' final league game of the 2018-19 season. 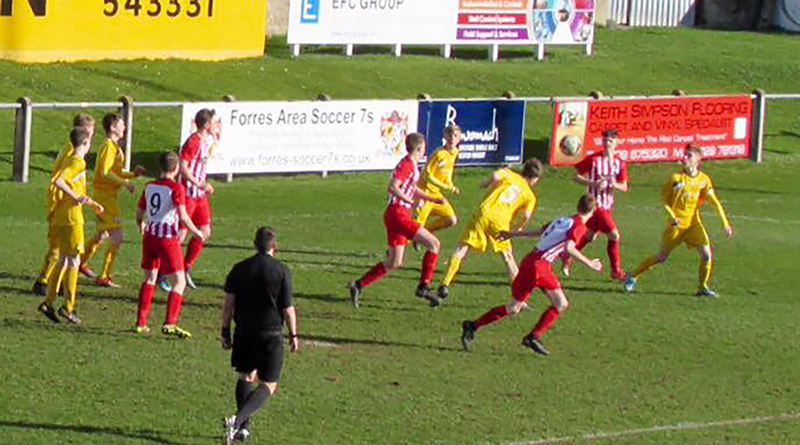 Saints U17s recorded another impressive win at Grant Park today romping to a 4-0 victory over Forres Mechanics.